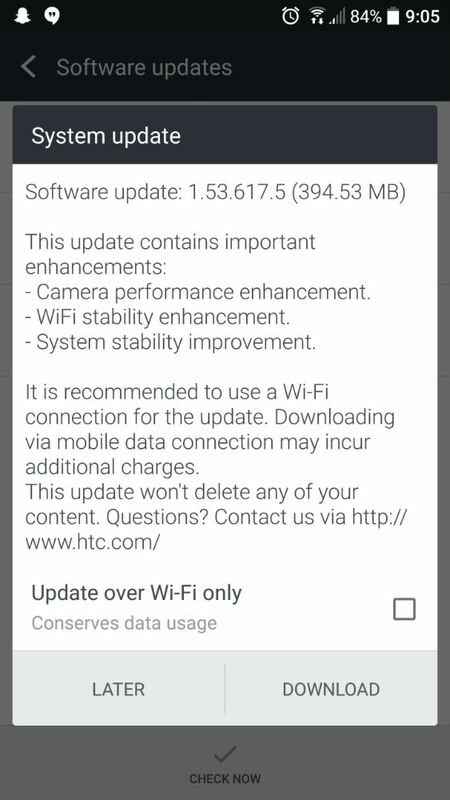 An update for the unlocked HTC 10, labeled as 1.53.617.5, is rolling out to those in the US. While it doesn’t include Android N or anything fancy like that, it does include a few very important performance tweaks. As listed in the changelog, users can expect an improved camera experience (seriously, the camera needs a big boost in speed), enhanced WiFi stability, as well as system stability improvements. 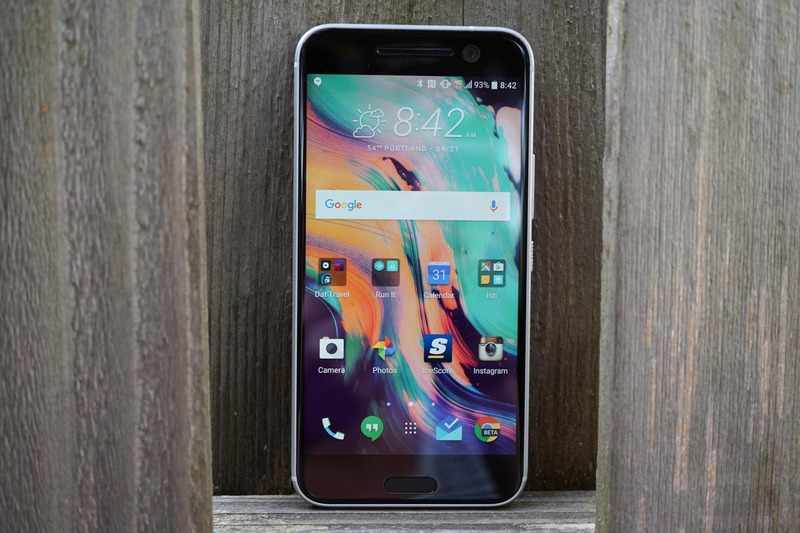 Once updated, the overall phone should behave and perform better, which is always a good update in our book. The update, which is available to pull right now in the US, weighs in at nearly 400MB. Get yourself on WiFi and grab it.